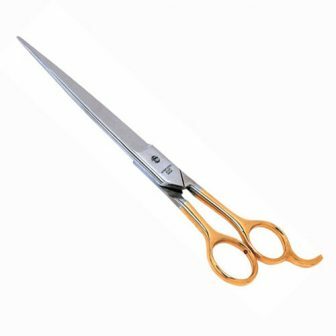 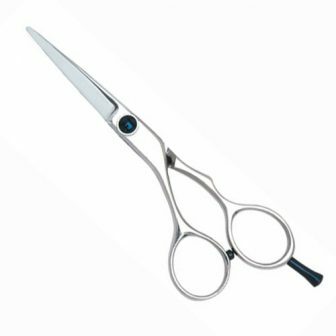 The Finest Japanese Cobalt Shears. 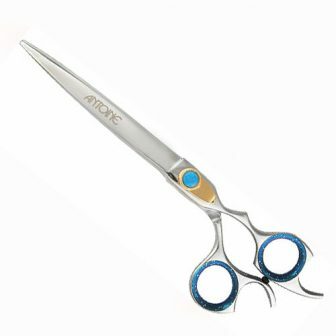 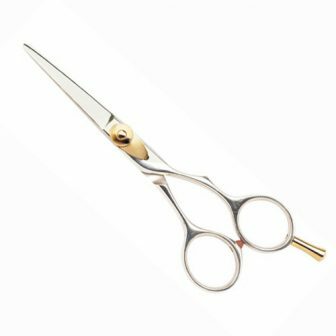 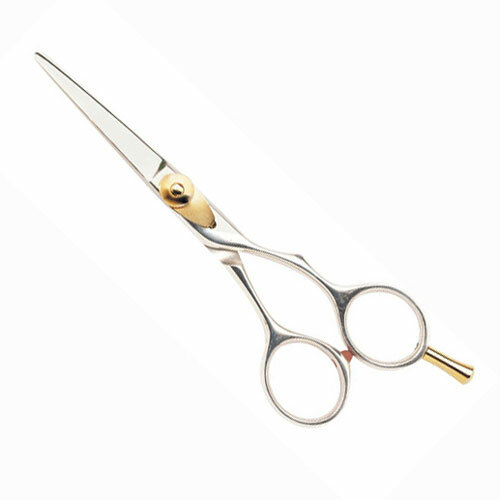 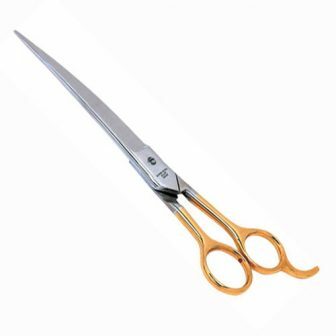 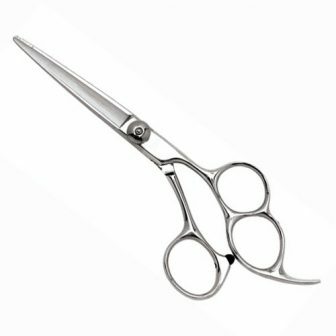 You deserve the best, these razor sharp hollow ground blades make these shears the highest quality. 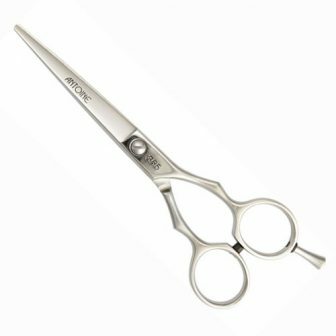 Why Cobalt? 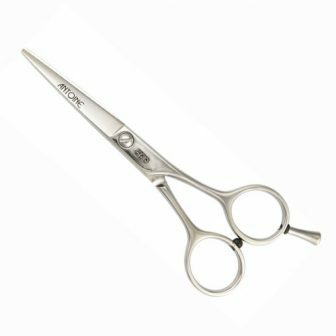 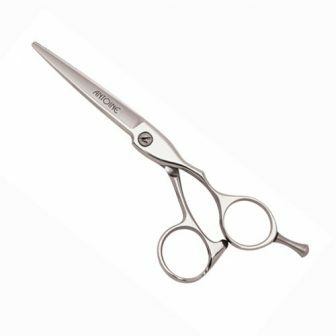 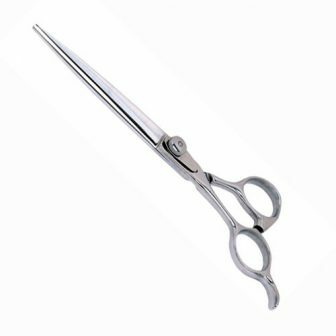 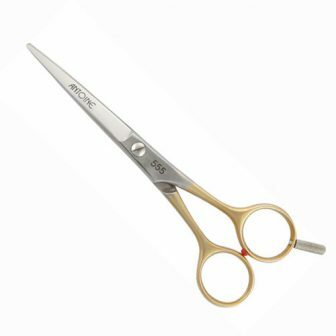 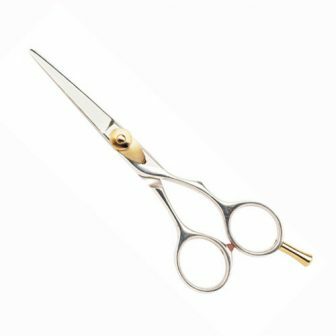 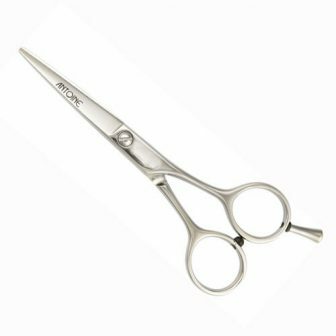 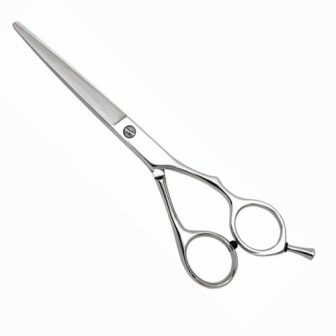 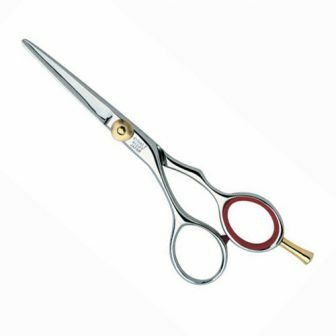 It keeps its edge longer then any other, it's one of the strongest metals in the styling shear industry. 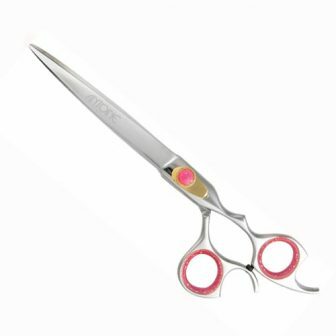 That means less sharpening when properly cared for.